When we first started researching ecotourism in Spain, we were surprised to see how many amazing opportunities the European nation offered for outdoor recreation. From the nature-lover’s paradise of Aigüestortes i Estany de Sant Maurici National Park and the untouched islands of Cabrera National Park to Tenerife’s Mount Teide (the third largest volcano on the planet), there were far more options than we’d imagined. 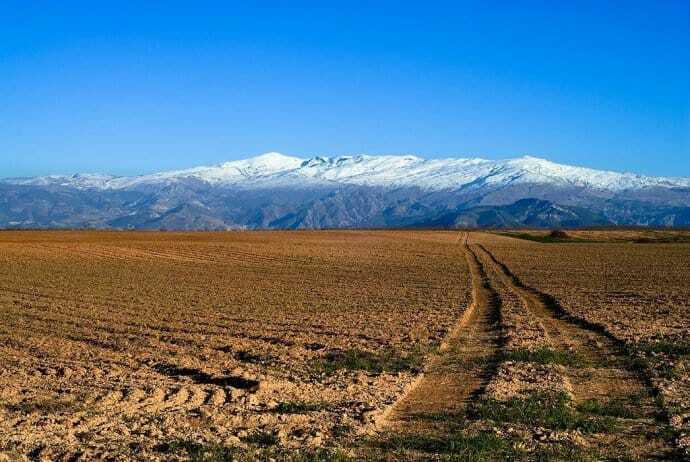 Located in the provinces of Granada, Almería, and Málaga, this 85,883-hectare mountain range is the largest national park in Spain. One of Spain’s most popular ecotourism destinations, Sierra Nevada National Park offers a lot more than the skiing for which it is best known. With 20+ peaks over 3,o00 meters tall, the park boasts spectacular scenic vistas, as well as numerous natural mineral springs and more than 50 mountain lakes. Stretching from the Alpujarra to El Marquesado and the Lecrin Valley, the park’s diverse ecosystems are home to 2100 plant species (60 of which are unique to the area). The UNESCO Biosphere Reserve is also home to an array of animals, including the Eurasian Eagle-owl, Wild Boar, Badgers, and a thriving population of the increasingly endangered Iberian Ibex. Sounds like our kind of place! I’ve been fascinated by bears for decades. I’m always seeking out opportunities to see them in the wild when we travel. 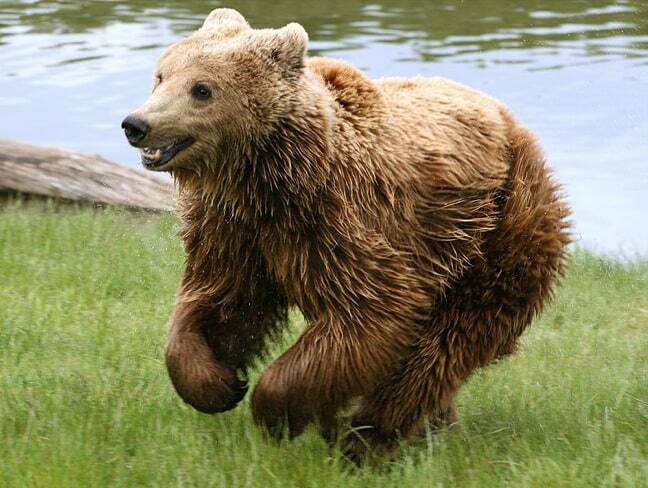 Somiedo Natural Park is the only place where you can reasonably hope to see Cantabrian Brown Bears in the wild. They are known as “the littlest grizzly” due to their diminutive size (the average female weight is 185 pounds, while males tend to be in the 250-300 pound range). Spain’s Brown Bear Foundation has been a leading force in preserving the troubled population. Thankfully their numbers have risen in recent years to around 150 bears, approximately 40 of which can be found in the 39,000-hectare UNESCO Biosphere Reserve. The park’s wardens lead regular eco-tours of the bears’ habitat, which includes evergreen forests and pastoral meadows. After traveling recently to see cave paintings in Chile and petroglyphs in Jordan, I find myself eager to see more ancient artwork around the world. Northern Spain’s Cantabrian coast boasts a bevy of significant sites, including 17 caves full of Palaeolithic Cave Art dating back to 35,000-9,000 BC. 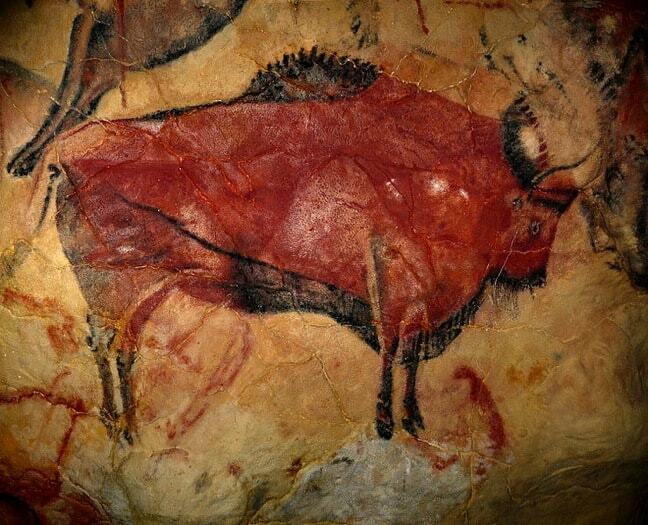 The most famous of these is Altamira Cave, which is known as the “Sistine Chapel of Quaternary Art.” The art there includes hundred of animals (including bisons, deers, horses, wild boars, and bulls) that were created some 14,000 years ago. Visitation is limited to 9,000 people per year. But we would also want to check out the Hall of Etchings at Peña de Candamo, the animal figures and colored stalactites of Las Monedas Cave, and the expansive gallery at El Castillo Cave (which includes 275 figures and represents some of mankind’s earliest art). Collectively, these caves were given UNESCO World Heritage Site status back in 2008. Andalusia’s Doñana National Park encompasses marshland, shallow streams and sand dunes on Spain’s southern Atlantic coast. Purchased by World Wildlife Fund in partnership with the government in 1963, the wetlands offer an impressive biodiversity that makes it unique on the European continent. 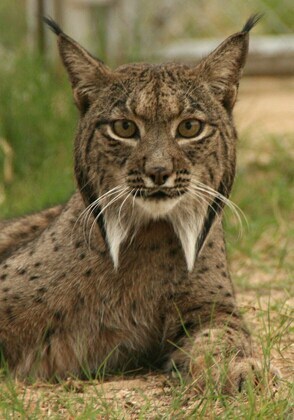 The variety of ecosystems contained within the 135 square km protected area include thousands of migratory birds (from Europe and Africa), Spanish Red Deer, European Badger, Egyptian Mongoose, and the critically endangered Iberian Lynx and Spanish Imperial Eagle. In short, this UNESCO World Heritage Site is a must-see for nature lovers visiting Spain. 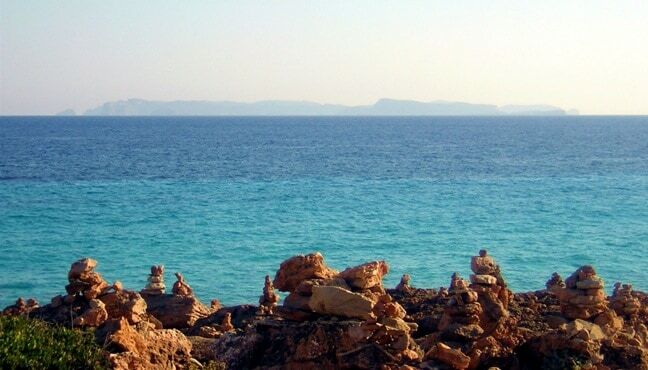 Located south of Mallorca in the Balearic Islands, this 100 square km park (officially known as Cabrera Archipelago Maritime-Terrestrial National Park) is about as remote a destination as any nature lover could hope to visit. Due to its isolation– and the fact that it was used by Spanish military until 1986– the coastal landscape of these 19 islands and islets has remained relatively unchanged. The area has become a haven that’s perfect for watching wildlife, Scuba diving, and simply surrounding yourself in the beauty of nature. Access to the park is limited to just 200 people a day to minimize environmental impact.